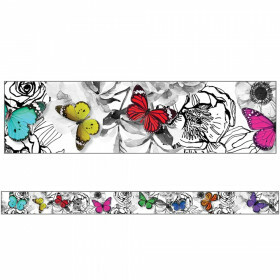 Brighten your classroom with the sweet designs of the Buzz-Worthy Bees straight-edged border. 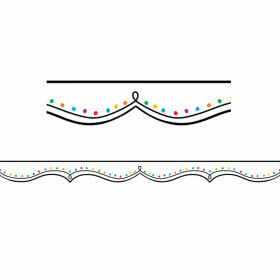 Perfect to use alone or in layers, this border has straight edges for easy use and continuity of design. The pack includes twelve 3' x 3" strips for a total of 36'! 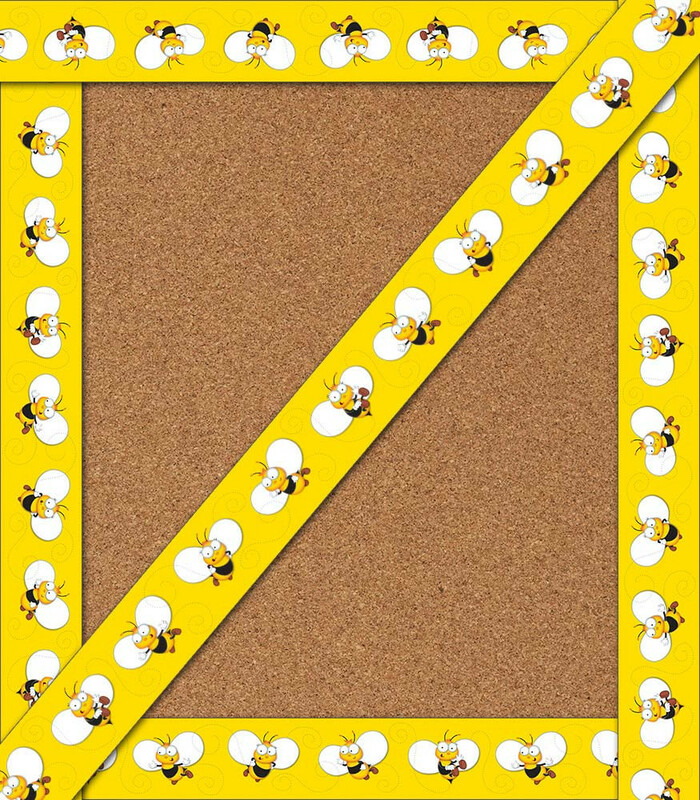 Brighten your classroom with the sweet designs of the Buzz-Worthy Bees straight-edged border. 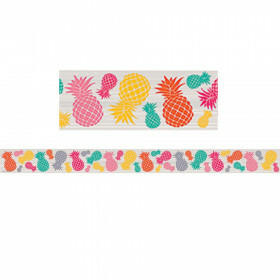 Straight-edged borders add color and personality to any classroom creation, bulletin board, window, or locker, or anywhere a little extra style is needed. Perfect to use alone or in layers, this border has straight edges for easy use and continuity of design. The pack includes twelve 3' x 3" strips for a total of 36'! Look for coordinating products in this character theme and an assortment of coordinating color palette designs to create an exciting, cohesive classroom theme! Looking for something similar? 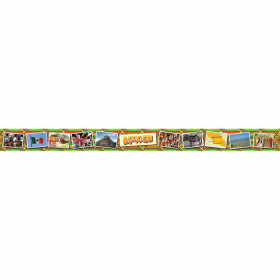 View our Classroom Bulletin Board Borders and Trimmers or Classroom Decorations sections to find more school supplies items similar to BuzzWorthy Bees Straight Borders.